It’s after the last full week of March, and I wanted everyone to have a chance to check in for their March-A-Long progress. 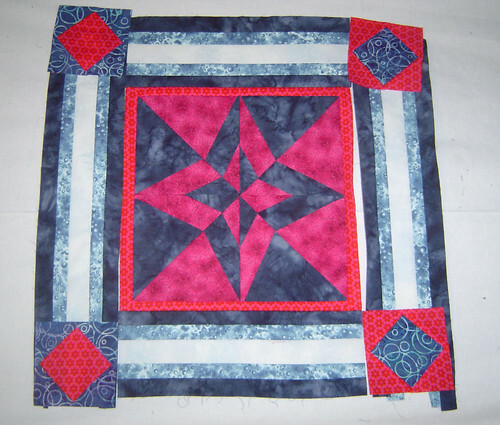 March-A-Long (#marchalong on twitter) is a commitment & encouragement to sew or make some progress towards a quilting goal for 15 minutes a day during the month of March. 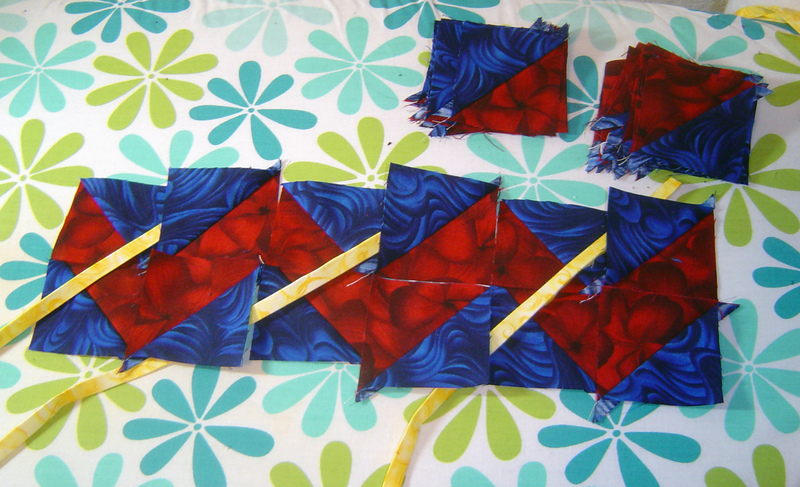 Great job to everyone sew far in getting their quilting goals to build discipline during the entire month of March! It’s all for fun and/or progress and/or skill building! DUE TO TECHNICAL DIFFICULTIES (*cough* camera-batteries *cough*) I am unable to get the video for this week recorded today. I do have off April 1st so I will have time on Tuesday to record & post a video for this blog. 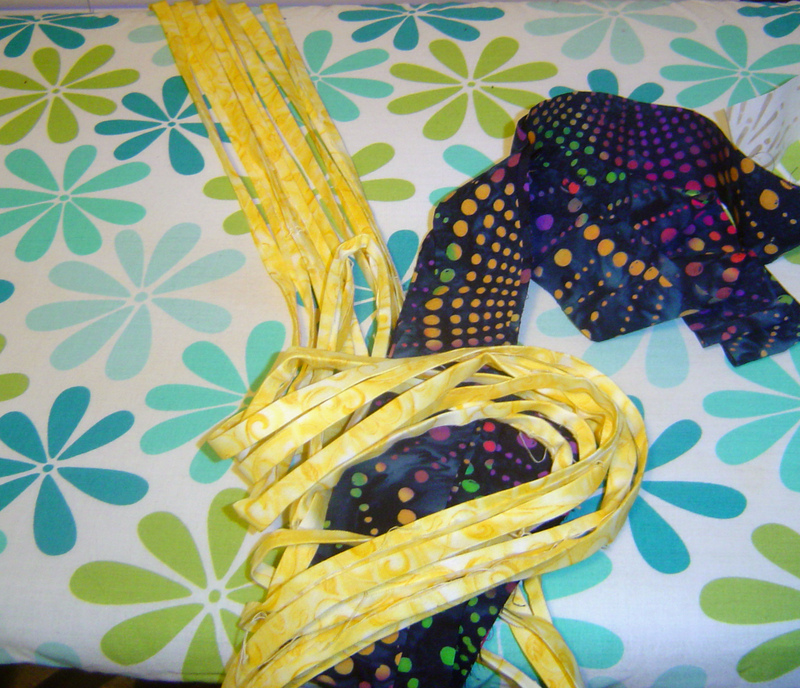 I will wait & describe my fun I had with my FMQ in the blog post I will make on Tuesday. A large portion of it is already written. But: Feel free to comment here about your week. I know it’s late in the game, but I am considering giving away a few items to one lucky person who has been generous enough to play along & report in their March-A-Long progress. Or maybe one item to 3 different people. That will be revealed more on Tuesday. 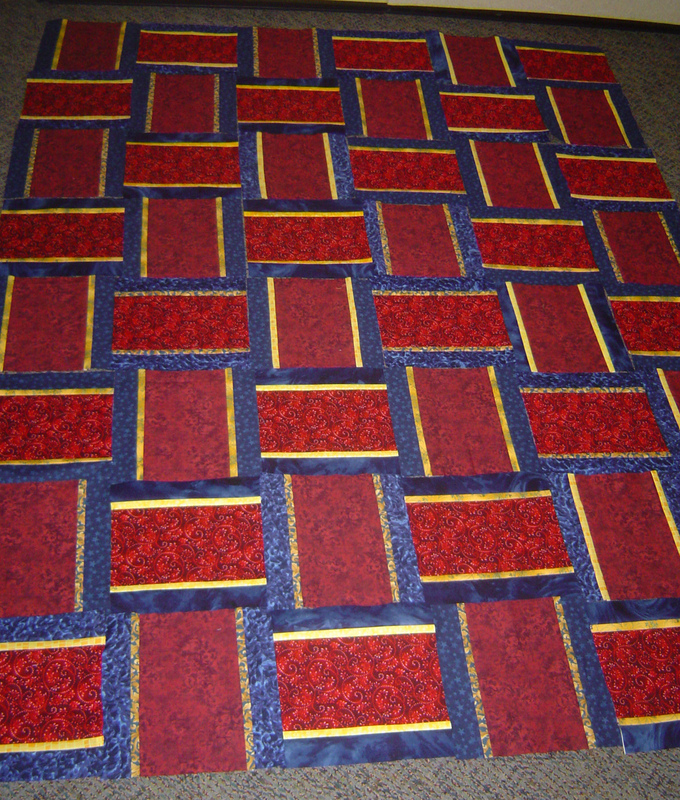 For now, see a picture of my quilt backing for my card trick quilt. 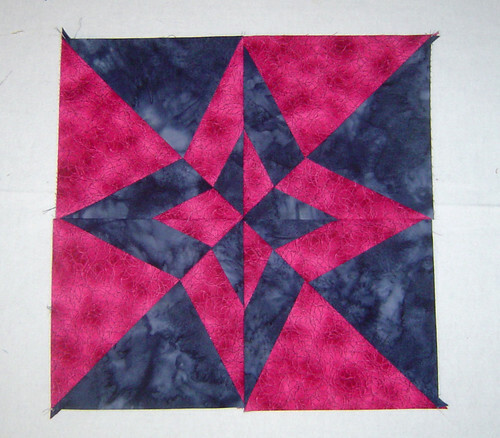 I pieced this together with sorta random fabrics from the quilt retreat I went to a month ago. Sign up on the inlinkz for this week. Or leave a comment below. It’s after the third full week of March, and I wanted everyone to have a chance to check in for their March-A-Long progress. 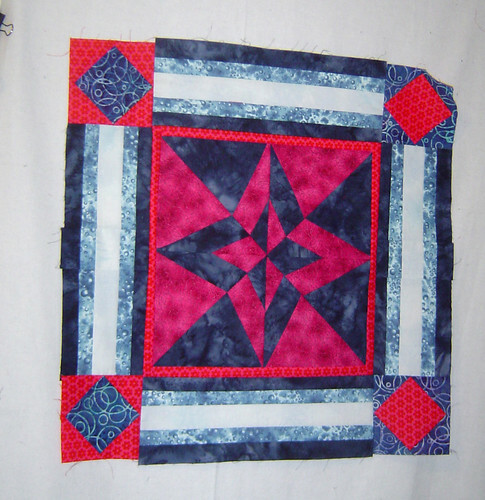 Great job to everyone sew far in getting their quilting goals to build discipline during the entire month of March. It’s all for fun and/or progress and/or skill building! Love to hear what you’re all up to. What am I up to?? 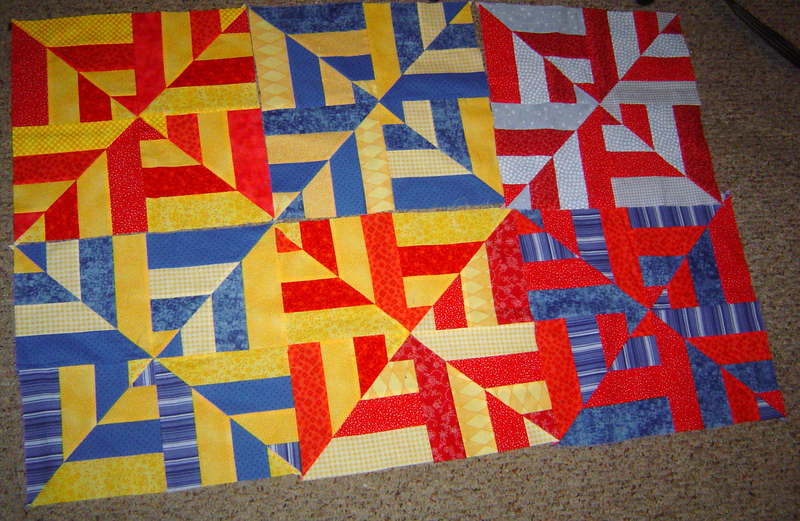 Monday/Tuesday, I decided borders for this quilt, and then I got the top all sewn together Wednesday! And then I decided to make a little “internal sunshine” (Kati’s input on the name) on the back. The quilt is basted and ready to be ‘ditch quilted’ (almost said ditched). I called this: Mandy’s Blue Sunshine on Threadbias. I also went vintage hat shopping. And some of you saw my hats on twitter. Just for fun, I blinged up one of the kinda boring hats. In the video, I share my scrap management system with you all, with many baggies & cubbies. It’s after the second full week of March, and I wanted everyone to have a chance to check in for their March-A-Long progress. I missed the first Monday of the week as I got in 14,000 steps by going on two very long walks during that day since the weather was so nice. Then on Tuesday, I cut scraps, but also Angela Walters visited my guild for a talk since she’s pretty local. Boy is she funny! Her quilting is amazing. Loved to hear about her husband’s grandpa and how she thought she was the best quilter ever and her adventures in getting the long arm. Here is one of her quilts! She said we could take pictures. But only heavily photoshop ones of her (joking, but funny). Her daughter was there helping to hold the quilts. Our guild got a reminder about how heavy the quilts were and to rotate out help for holding quilts and here is this little 8 year old just helping out as many times as she could! How sweet! And Angela herself held several of them as well. The main majority of the week I was finding any excuse to get back to Hulu to catch up with the soap opera to cut scraps. I have lots of little baby pieces and started a string bag. 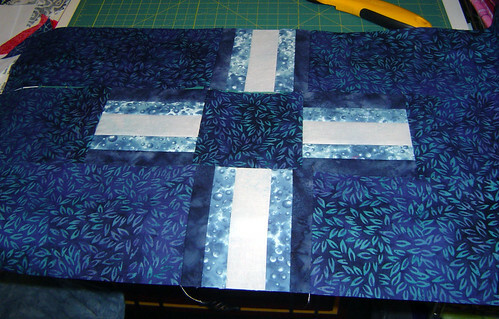 I am still working on my leaders & enders quilt seen below in blue & white. I have been showing all the pretty colors on my ‘Crazy Daisies’. Flowers for National Quilting Day held yesterday (third Saturday of March). I share pictures of my scraps, the technique I use for the 1/2 square triangles for this quilt, and a lighting solution from a fishing store. It’s after the first full week of March, and I wanted everyone to have a chance to check in for their March-A-Long progress. First I sat and watched a Korean drama and cut scraps for a large majority of the week. Every day I was able to get out & do at least that much. 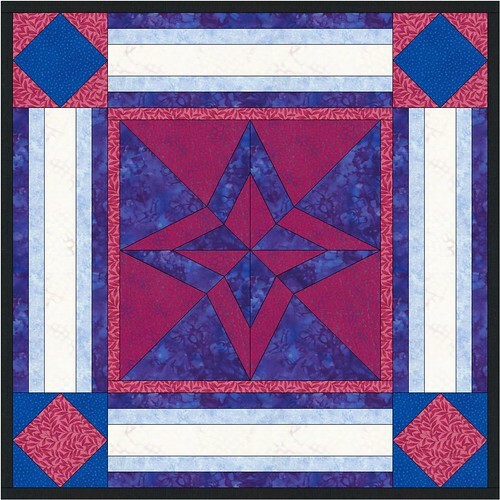 I have switched projects mid-week to make my main focus my leaders & enders quilt seen below in blue & white. I found out that a grade school friend has breast cancer, and I wanted to make something large enough to comfort her & her family during this time. My original thought was to gift my yellow butterfly sunshine quilt to her, but I decided against that in favor of the more snuggable blue & white quilt. So now I have a purpose for my old leader & ender quilt and someday I need to make a new one (leader & ender quilt) with white thread. Actually I already have a leader & ender quilt ready, but it is sewn with black as the neutral, so I like to only sew that quilt alternating with black thread projects. I recap with my sergeant & my marching ants in the video below. For those of you who like the voice & the ants. Not a lot there that isn’t already shown here, but you get the idea, personal contact is fun, albeit very scary to record. Sign up on the inlinkz for this week.